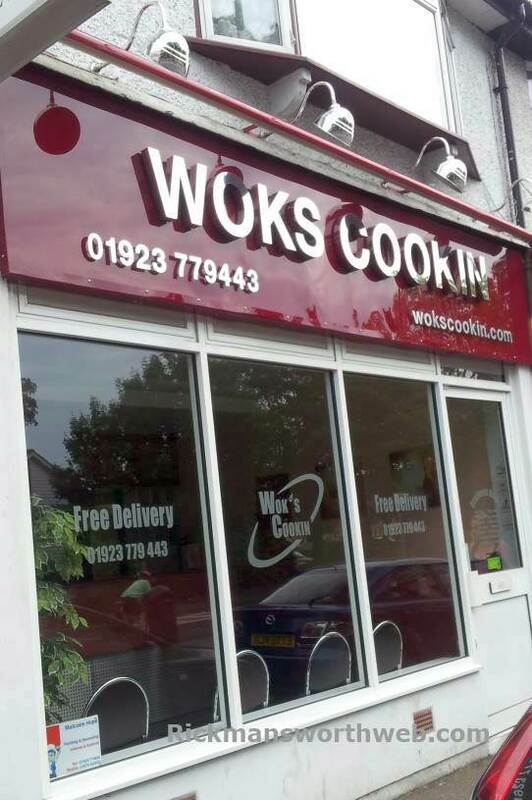 Wok’s Cookin is based in Rickmansworth and offers traditional and tasty Oriental delights whilst using the finest quality ingredients and tried and tested recipes. The menu is interesting and extensive, including dishes such as Har Kau and Beef in Szechuan. Wok’s Cookin likes customers to be aware that most dishes are cooked with onions and that special dishes can generally be cooked upon request.